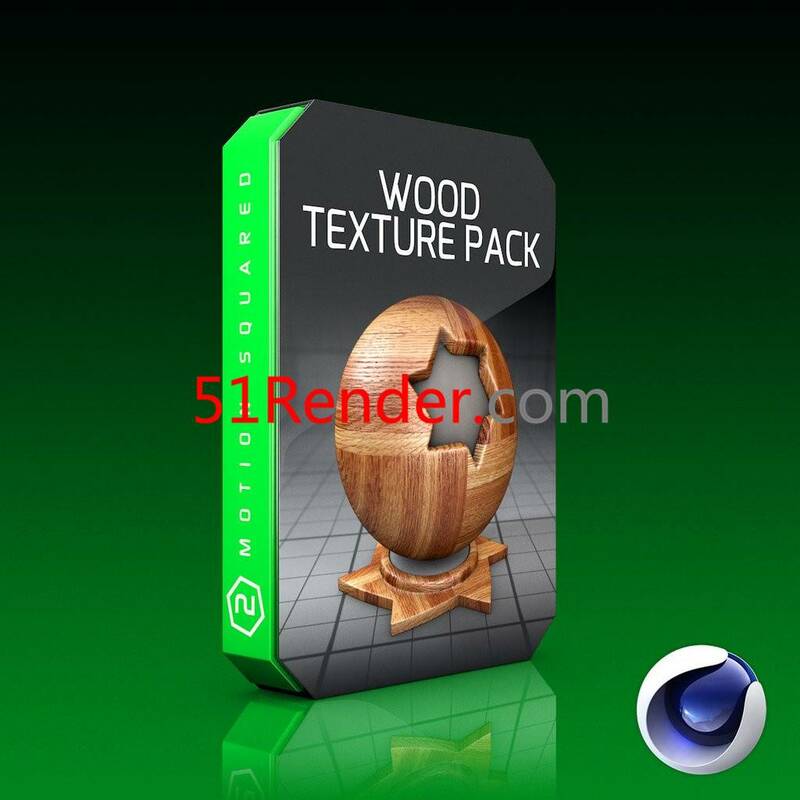 Wood Texture pack is a collection of 100 wood textures for Cinema 4D. 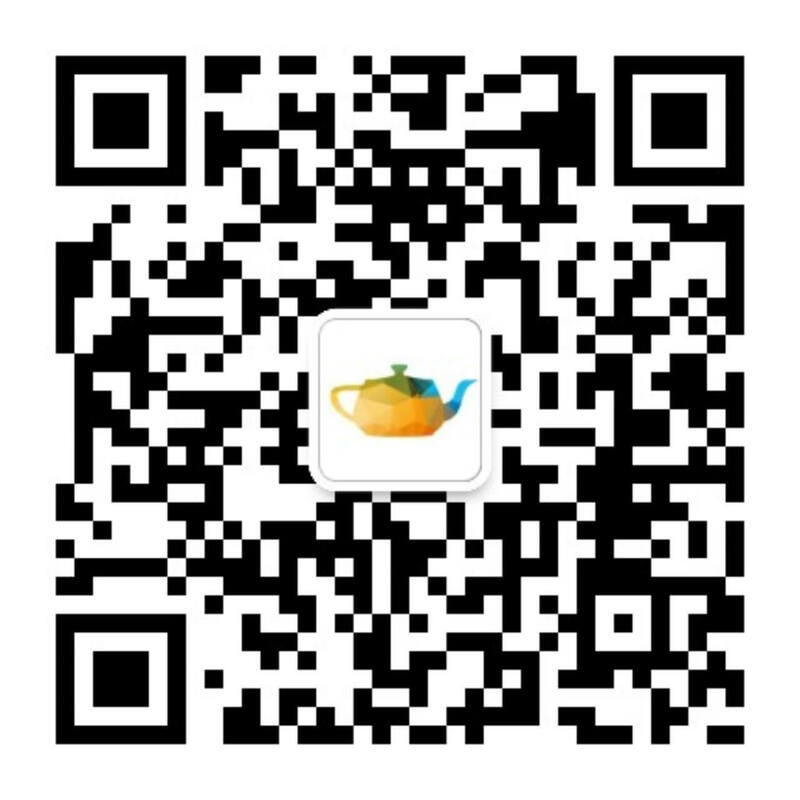 All textures have a resolution of 2048 x 2048 and are seamless and tillable. The texture pack is particularly great for visualization and interior design as well as motion graphics.